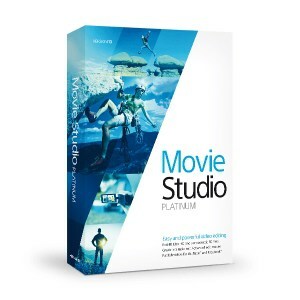 Best Video Editing Software – In this list we will review the 2018 windows best video editing software based on easy to use, editing Tools, HD editing , faster operation, motion capture, video quality, share capabilities and more. 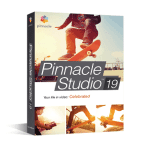 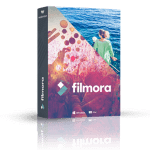 We’ve done our best to collect and review best video editing software market and we found these video editing are among other competitors to edit video project, We have choose these editing software as we found them stand out from the crowd in 2018. 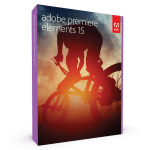 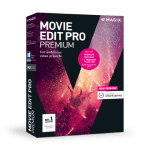 We hope these will help you make right decisions and to find the one with the right features, tools, and price point for you, Save yourself some time and check out best video editing software list . 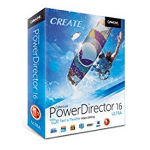 CyberLink PowerDirector Deluxe is my first choice and it’s our best video editing software in 2018, CyberLink has goes even further to make your video editing edit more professional and easy to use, This new version introduces a number of usability improvements and powerful features, with timeline-oriented editing, spectacular HD movies, and powerful tools for video compositing, color correction, add to that CyberLink PowerDirector scored excellent at rendering speed and it’s the lightest running video editing software on CPU and memory. 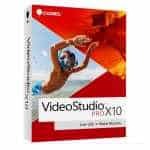 With wide range of features, Corel VideoStudio Pro X10 is very good choice for video editing and making HD movies, also you can export video in a variety of different formats, and share it anywhere—on iPhone, mobile device, disc, your favorite website or your TV, With an easy to learn user interface, Corel users will get the chance to make professional looking videos.